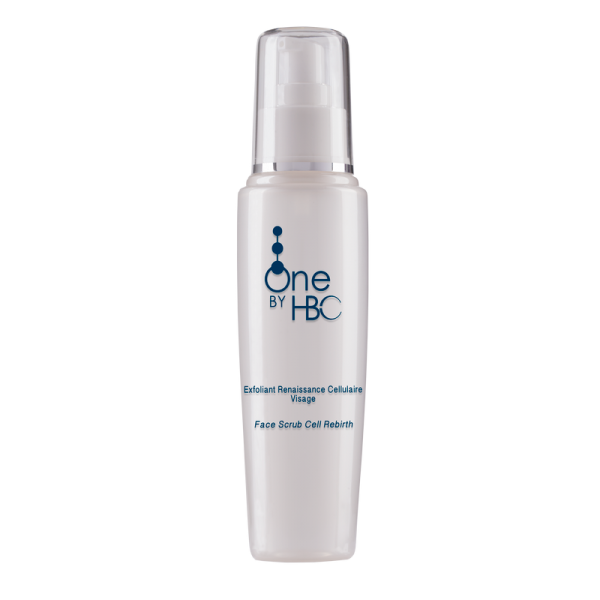 Cellular Cleansing Water Face & Eyes thoroughly removes all traces of make-up and impurities from your face and eyes in a single step. 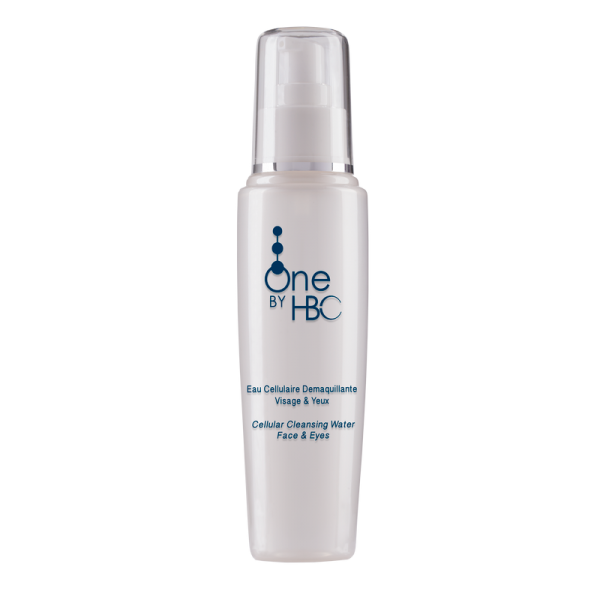 Enriched with vegetable glycerine, this water provides long-lasting hydration for your skin. 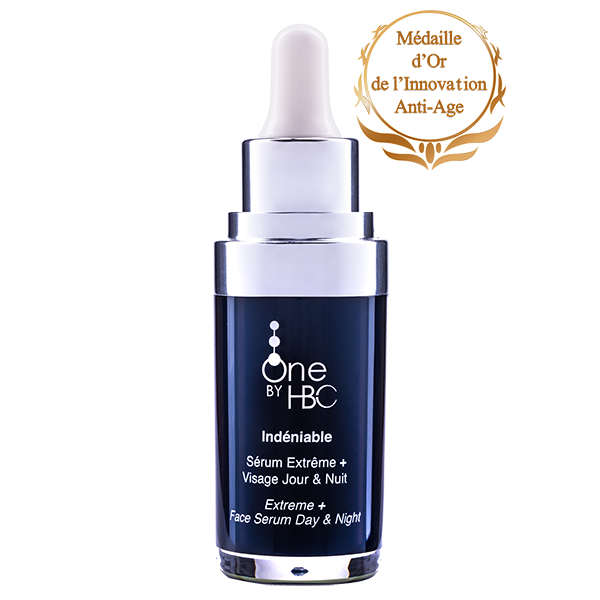 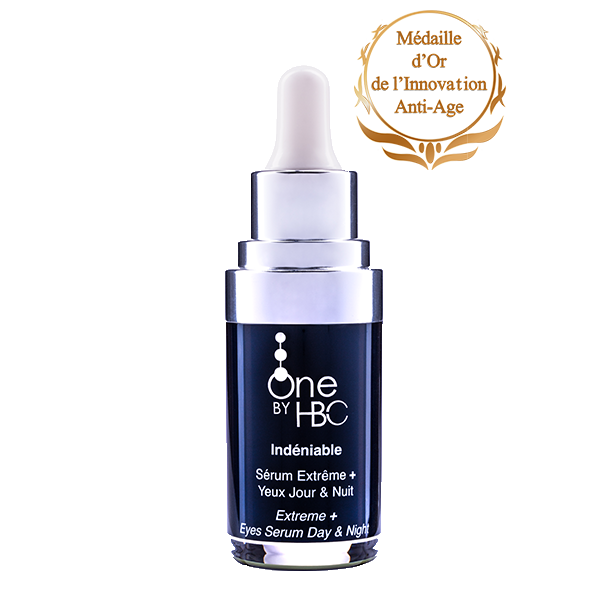 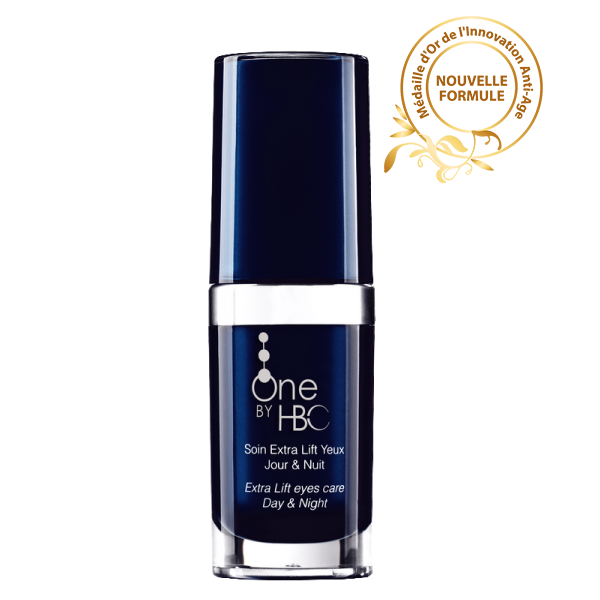 Cellular Cleansing Water Face & Eyes prepares your skin to effectively receive the treatments in the One by HBC and HBC One ranges.